This paper investigates the nature of qualitative construction partnering research, by reviewing academic peer reviewed papers about this topic. Results show that most papers focus on multi-player, inter-organizational relationships in supply chains that collaborate in new building projects. Intra-organizational relationships collaborating in existing projects are underexposed. Also, four methodological gaps are identified. 1) Insight in the process of data analysis is underexposed. 2) Reflection on the role of the researcher(s) in the research process is underexposed. 3) The individual level of analysis is underexposed. 4) The way in which the results are generalized remain somewhat opaque, especially reflections on internal generalization is underexposed. All identified gaps have in common that specific time and place dependent details that may have influenced understanding of studied individuals are underexposed. This may explain why construction partnering research is experienced by some authors as stylized and abstracted from working practice. The identified gaps are translated into recommendations for further study. Applying the recommendations, will lead to a research discourse that represent the characteristics of ordinary working practice and the process of studying that working practice. More focus on local time and place dependent factors of the studied individuals as well as the process of studying it, inevitably leads to encountering (and becoming more aware of) personal, subjective and unexplainable decisions and behavior. 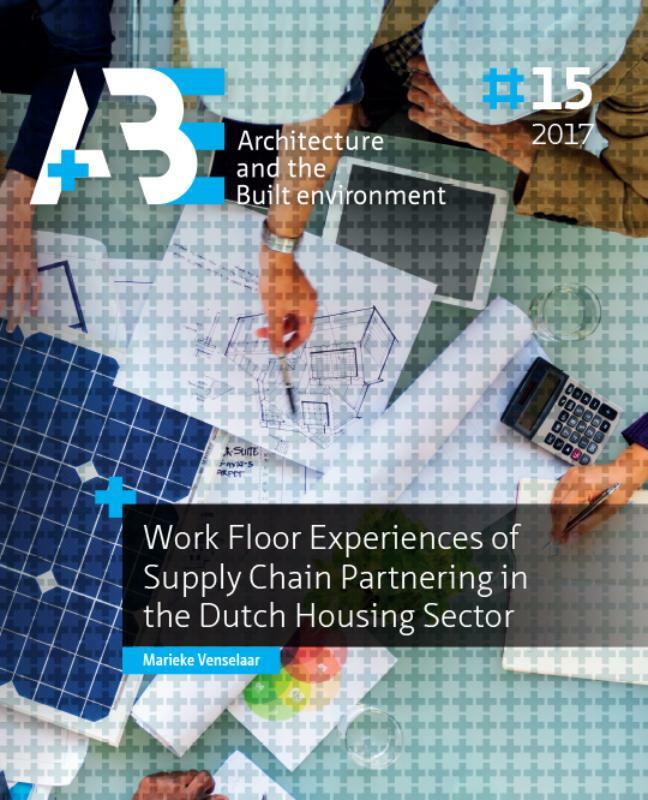 By applying the recommendations, this paper attempts to contribute to further development of academic research on this topic and increase effectiveness of partnering in the construction sector. VENSELAAR, Marieke; WAMELINK, Hans. The nature of qualitative construction partnering research. A+BE | Architecture and the Built Environment, [S.l. ], n. 15, p. 51-76, dec. 2018. ISSN 2214-7233. Available at: <https://journals.open.tudelft.nl/index.php/abe/article/view/3607>. Date accessed: 26 apr. 2019. doi: https://doi.org/10.7480/abe.2017.15.3607.